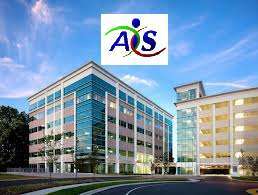 AIS Infotech is a Kolkata(Calcutta), India based start up venture. The motto of AIS Infotech is to cater our domestic and international clients with top 10 web enabled software solutions. AIS Infotech provides top search engine optimization, best Internet marketing services and best web development firms. In addition to our core services (website design and re-design, web application development using opens source CMS like Drupal, Wordpress, Joomla and Confluence) we also offer an array of other digital and tangible mediums like Identity design, Logo design, Icon design. Our cumulative industry experience and technical skills in development platforms like LAMP, Java - J2EE, .NET , Ruby On Rails helps us catering our clients most challenging requirements.